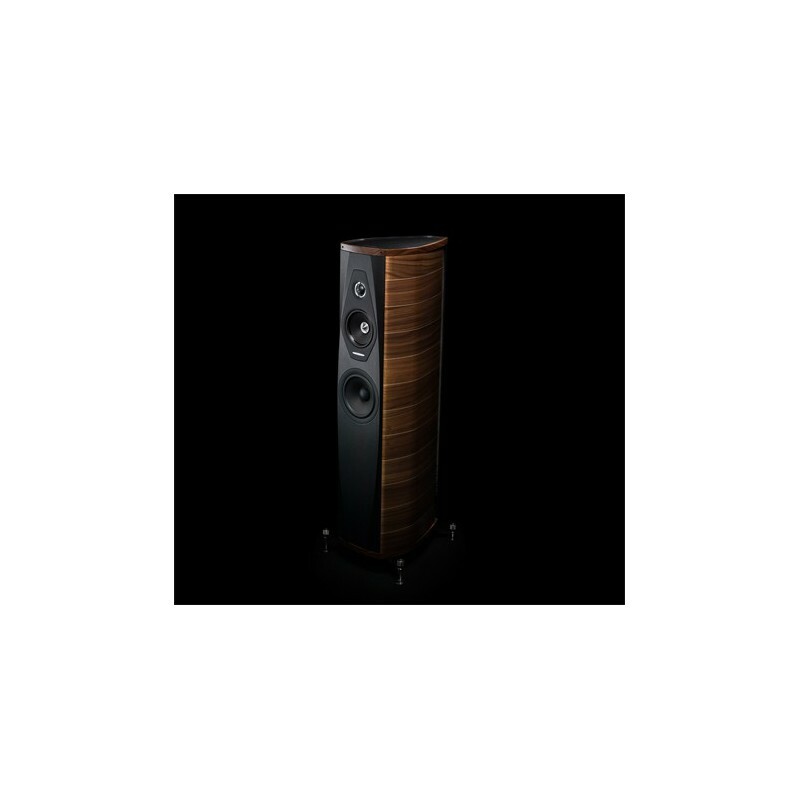 The Olympica range by Sonus Faber is a homage to renowned Italian architect Andrea Palladio (1508-1580), who built the Teatro Olimpico during the Renaissance. This series was heavily inspired by careful study of the brand’s flagship model, the Aida. 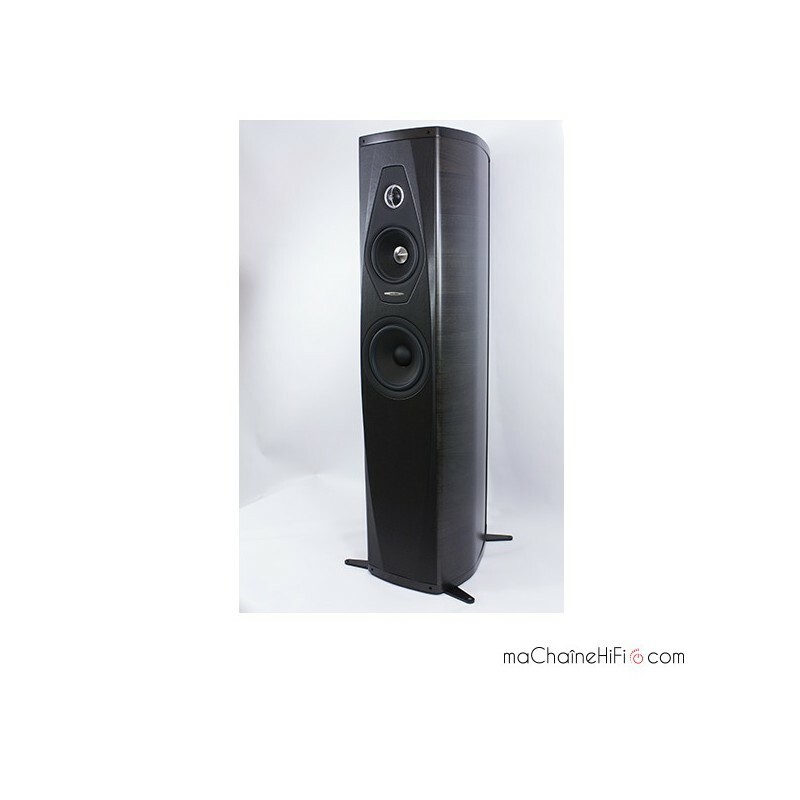 The Olympica II is a gorgeous medium-sized tower speaker. 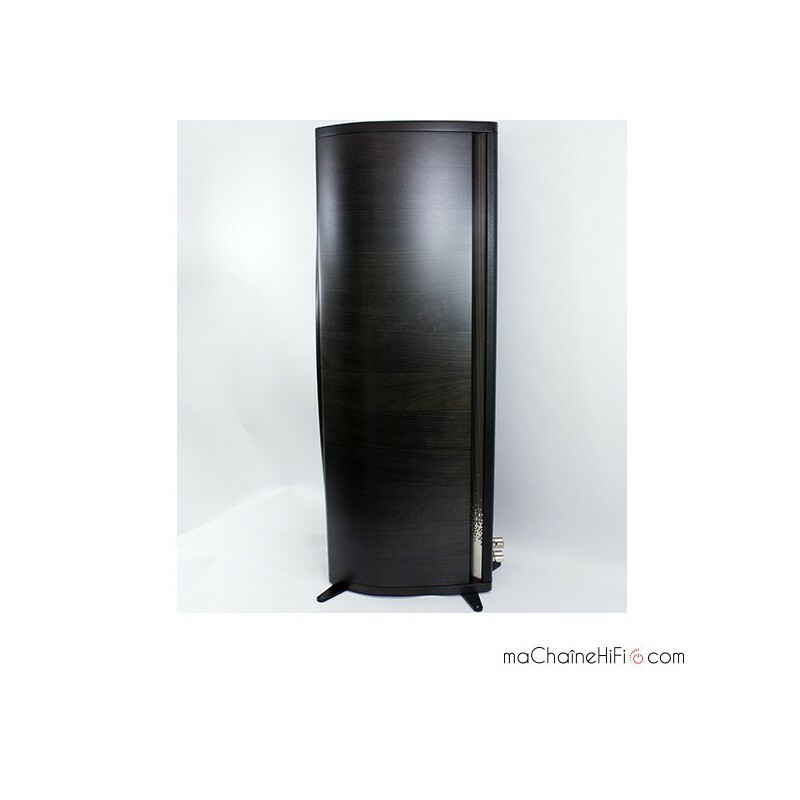 It shares the company’s signature asymmetrical lyre-shaped design and is available in either a walnut or graphite finish at no extra cost – both equally striking! They also have an elegant glossy varnish. The front and back edge are covered in a beautiful tanned leather. The top is also covered in hand-stitched leather that bears the company logo and is bordered by a ring of aluminium. 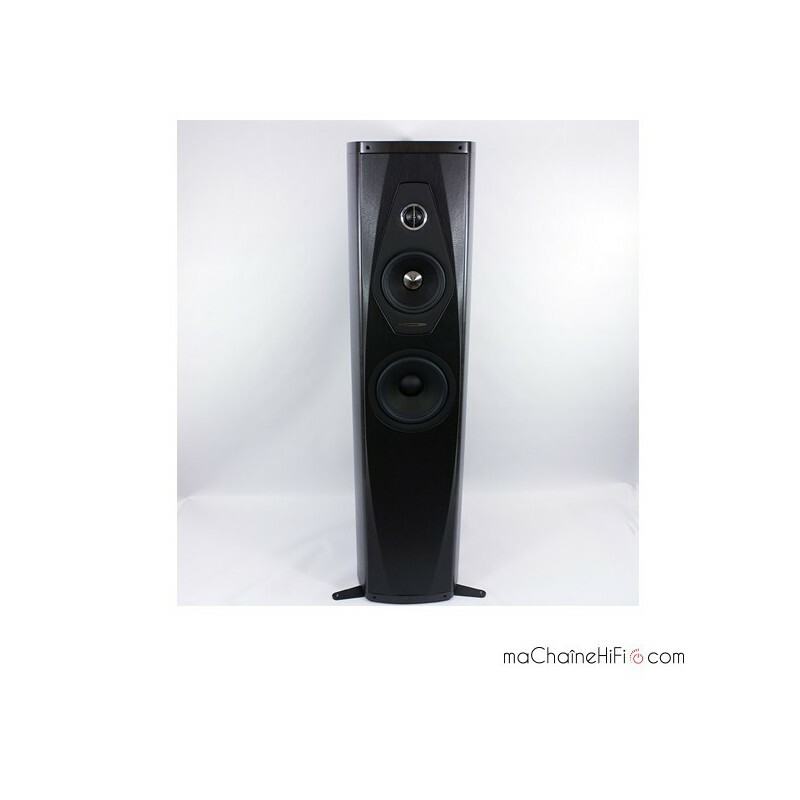 The drivers are specifically designed for this range, although they do also use several of the technologies originally developed for the Aida and Amati. The treble is in the safe hands of a tweeter with an artificial silk dome, the 29mm DAD 29XTR2 (Dampex Apex Dome). 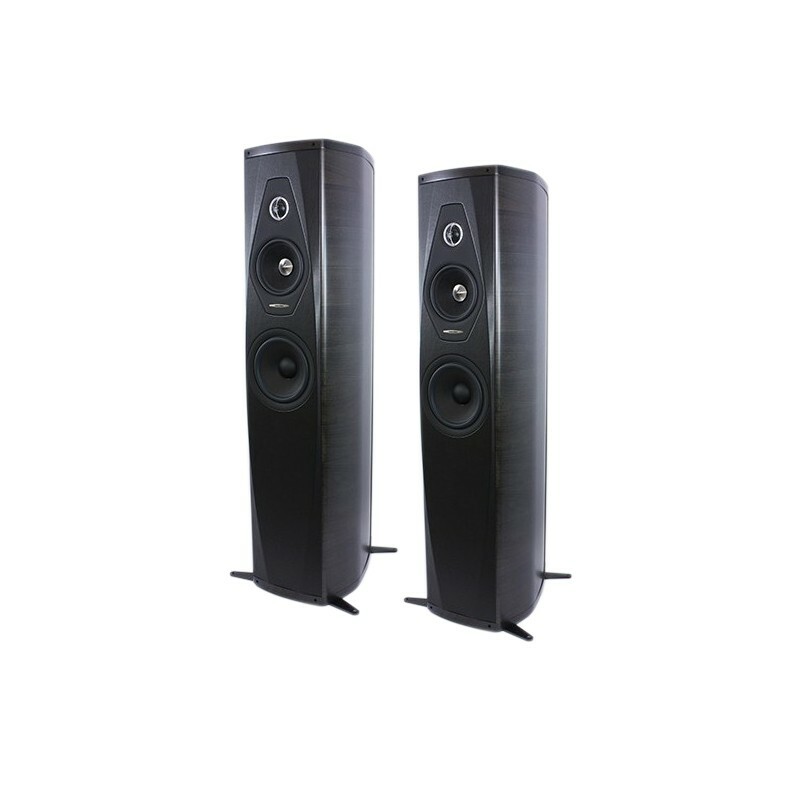 This driver has a powerful neodymium magnet, bestowing it with flawless linearity, excellent dynamic range and significant power handling capacity. 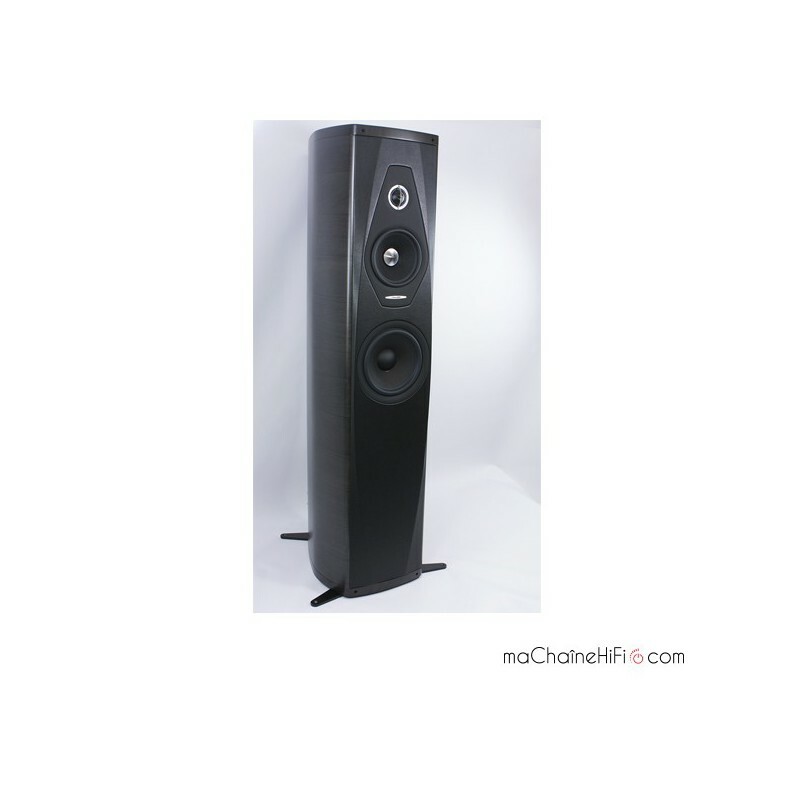 The membrane is attached to a phasing component, which reduces directivity and creates a more linear frequency response in the higher frequencies. 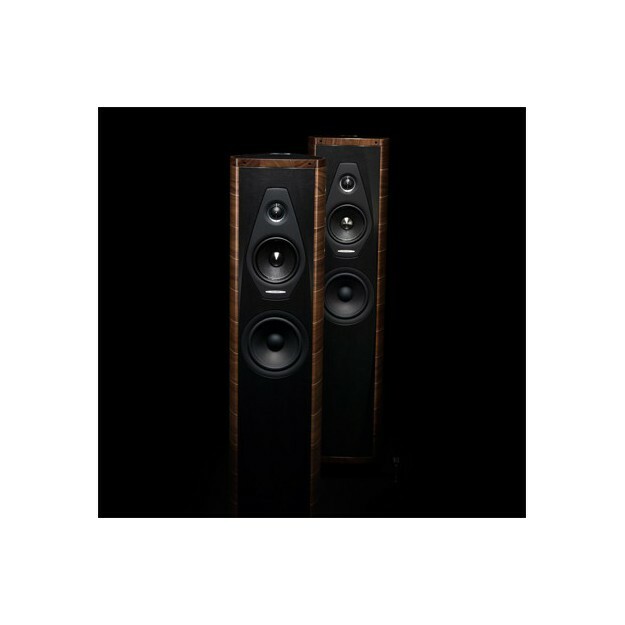 The MW15XTR midrange has an 150mm membrane and has been crafted from a blend of cellulose fibre and natural hemp and kapok resins. This unique blend contributes to neutral and highly linear reproduction. 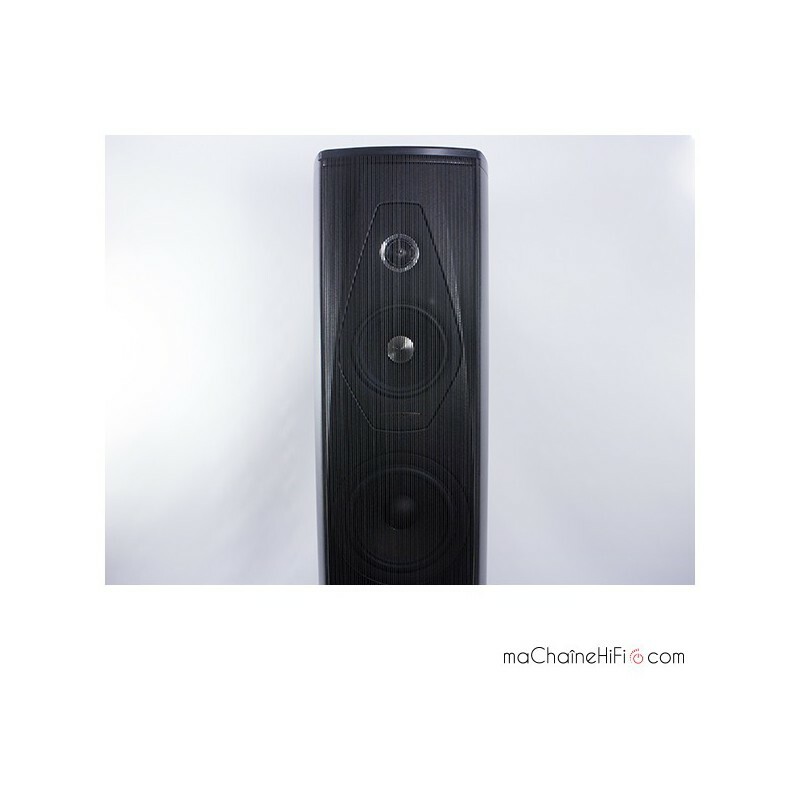 The bass is in the safe hands of an 18cm W18XTR woofer. It has a cellulose membrane reinforced by a sandwich made up of synthetic foam. This structure creates super lightweight and rigid moving parts. 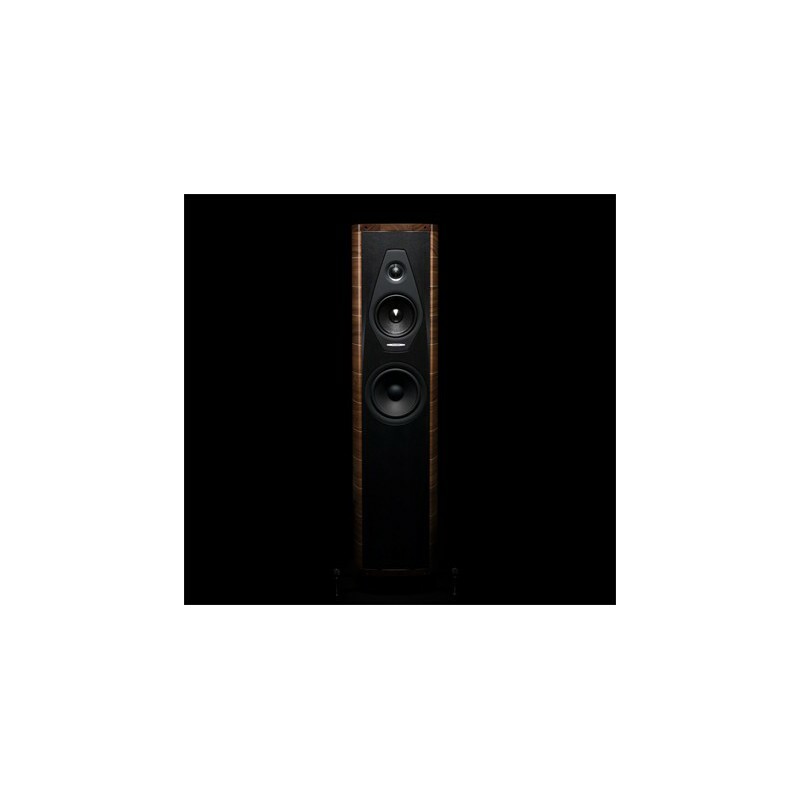 The filter has a brand new ‘progressive slope’ design, which ensures that the 3 drivers are as much in phase as possible. All of the components are first class: air core coil, Mundorf capacitors, copper and silver wiring, to name a few. 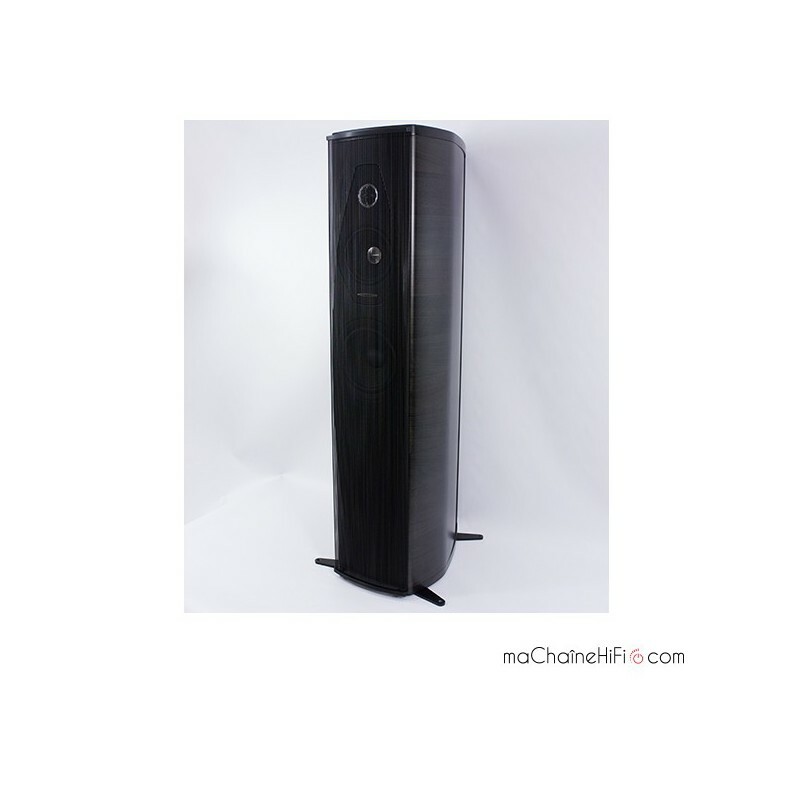 The woofer has a bass reflex system, but in the place of the conventional port is a ‘Stealth UltraFlex’ system. This is an internal system of vertical perforated metal sheets running from the top of thespeaker down to the base. The air travels through a wool filter and a perforated stainless steel grill. 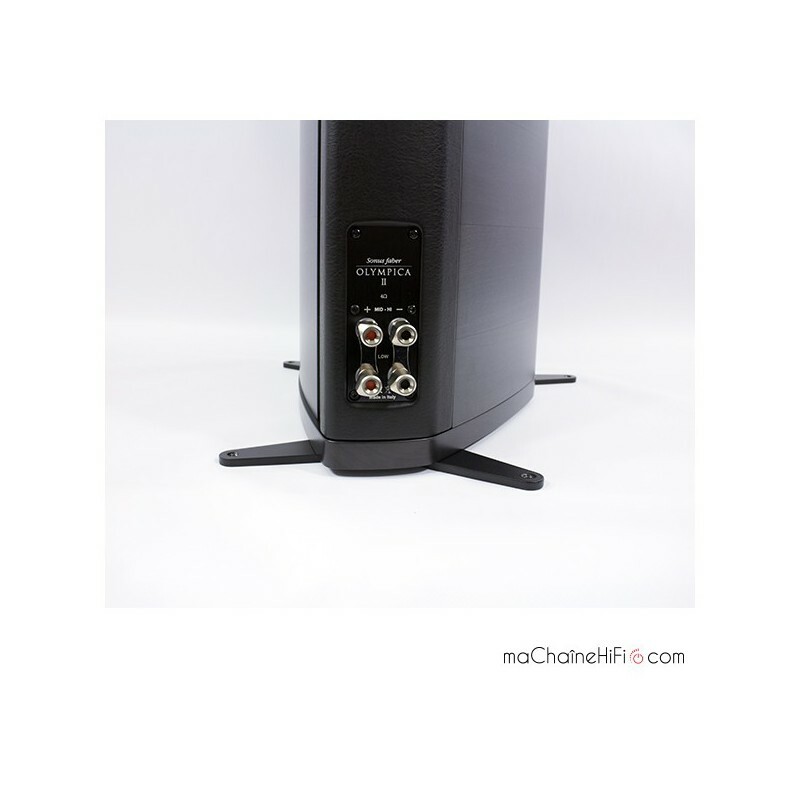 This system is symmetrical in both speakers, letting the user position the ports towards the inside or outside. 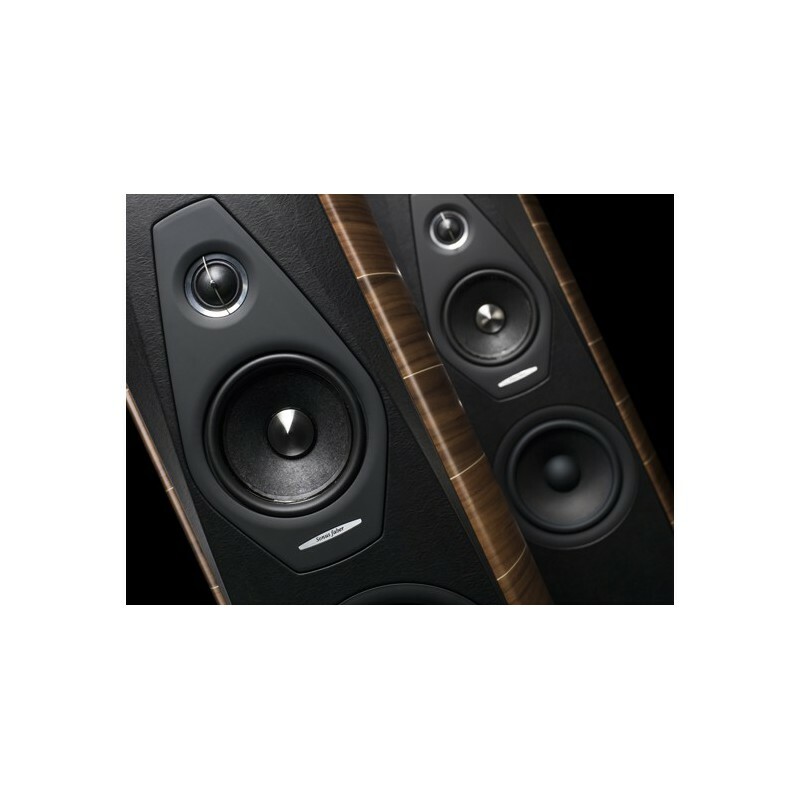 The placement of the speakers will affect the response in the bass as well as change the sense of space. The terminal is a Sonus Faber original design, boasting exceptional production and finish quality. It looks similar to rhodium and accepts banana and fork plugs. It also allows for bi-wiring and bi-amplification. 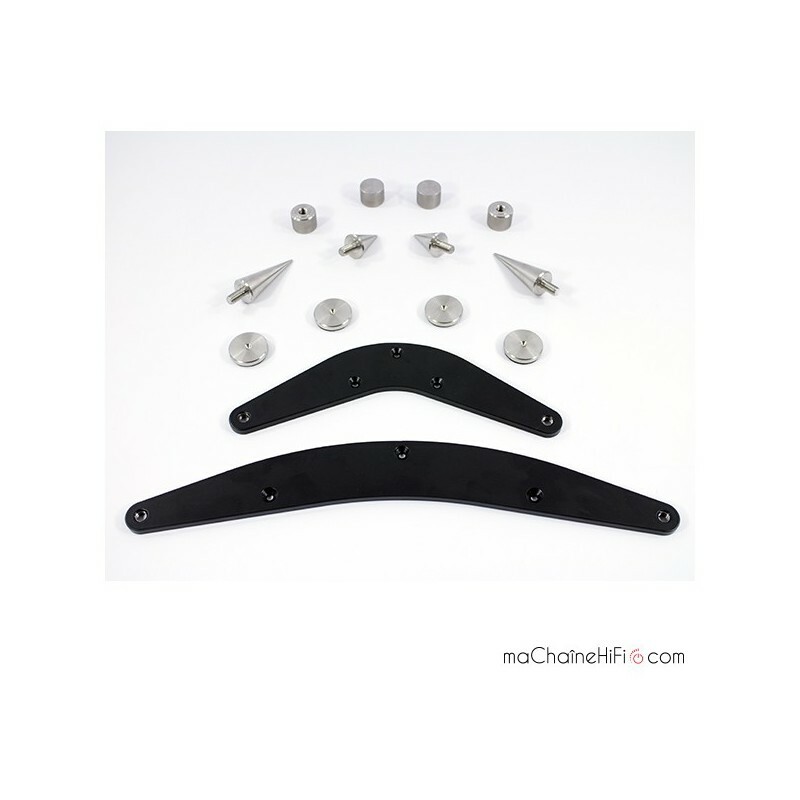 We recommend using fork plugs, as they provide a large contact surface area as well as excellent clamping force. 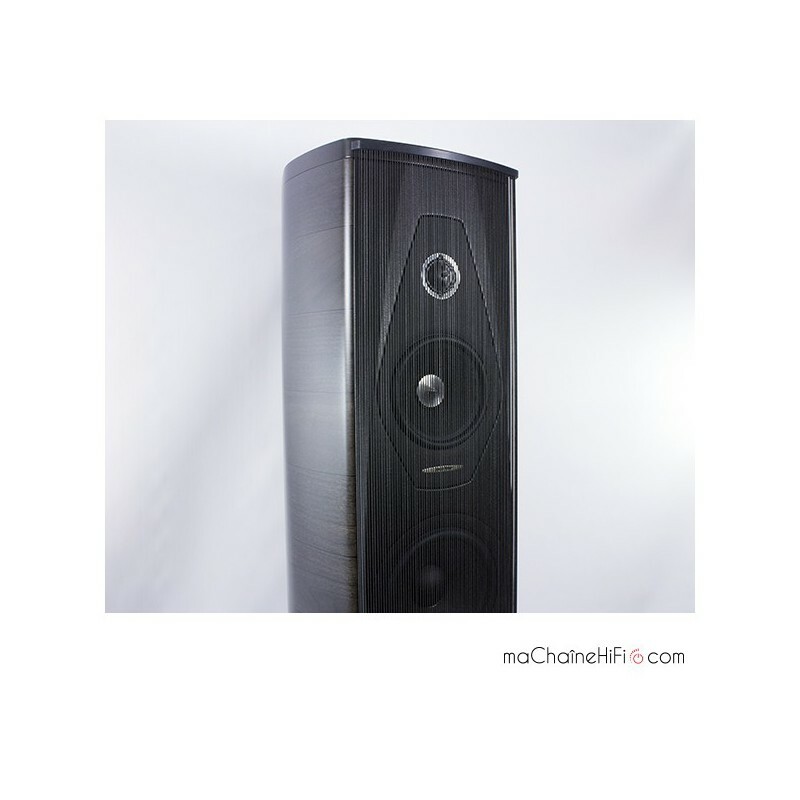 Like many high-end speakers, they are very sensitive to thermal shock and require a significant break-in period. 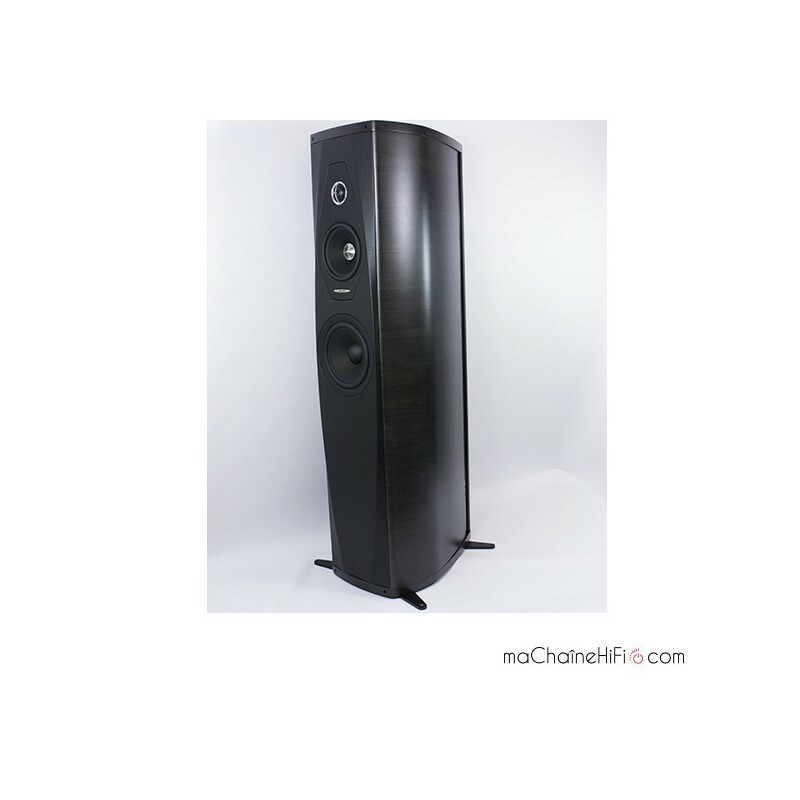 So after settling into the temperature of your listening room for a minimum of 48 hours and a break-in period of around 50 hours, they ring out with incredible ease. 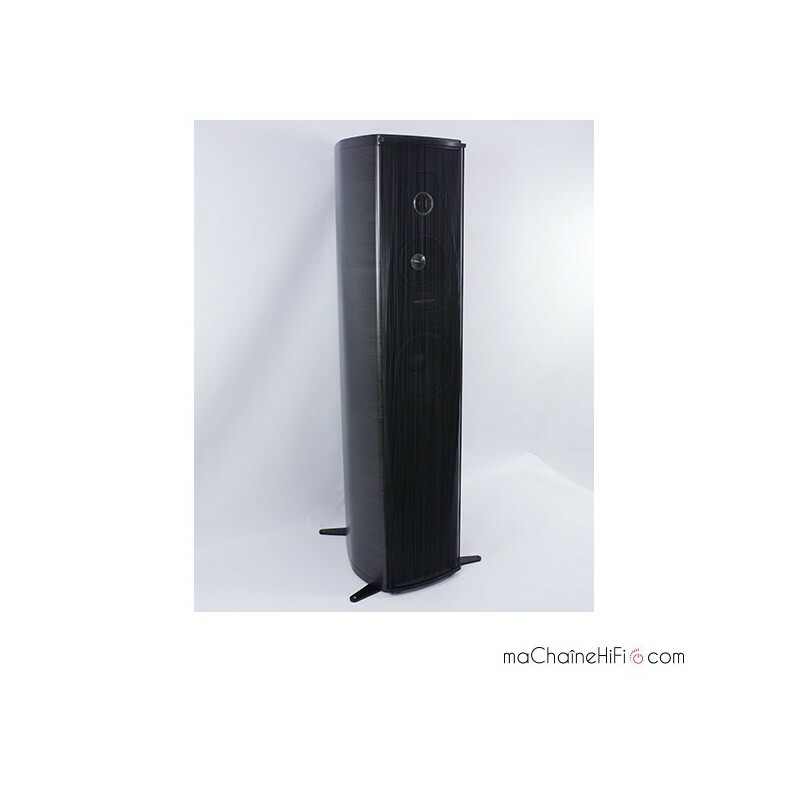 The sound stage is excellent, with a holographic sound to rival even the most high end speakers on the market. The drivers disappear before your very ears, with some parts of the music (in live recordings and orchestral music in particular) completely transcending the confines of the left and right speakers. And the same is true of the depth and placement of the different layers within the sound stage. 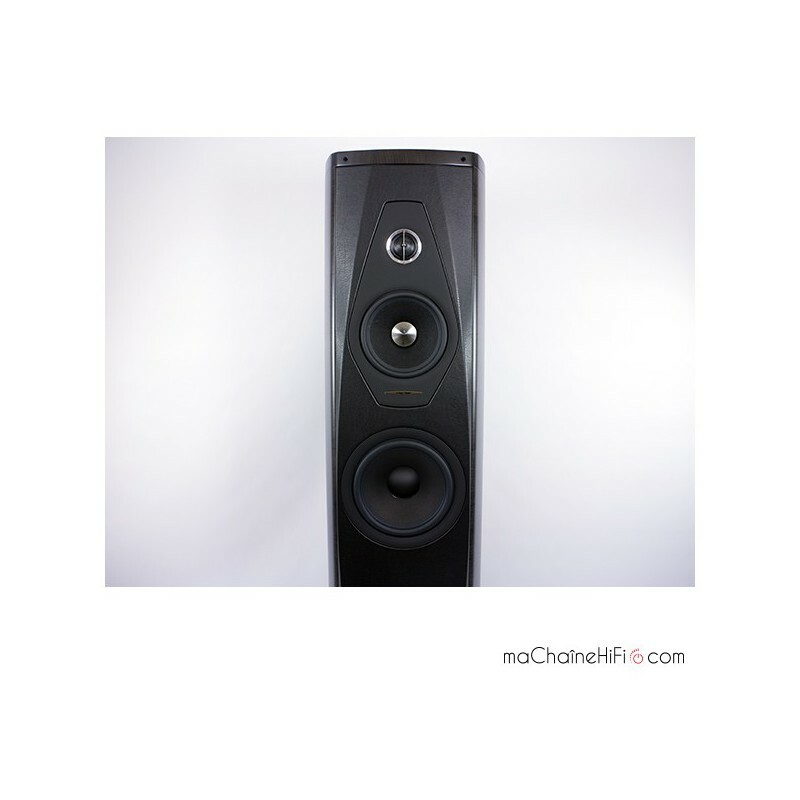 The bass displays incredibly ease and fullness, and the sub-bass is precise and nuanced. Bass lines don't feel over the top but are still authoritative and articulated. 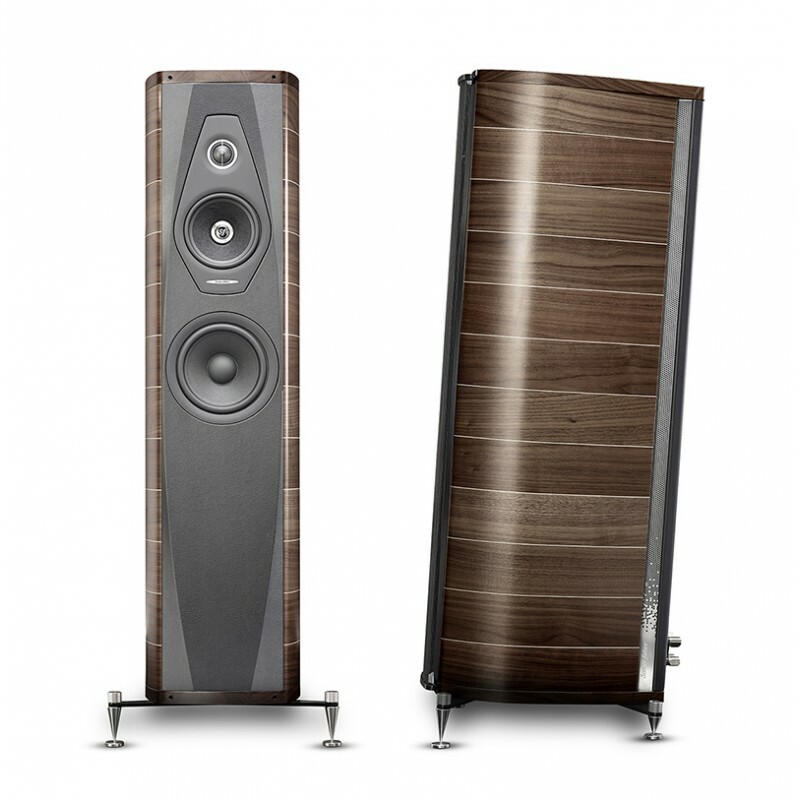 Neutrality is also an excellent quality in these Olympica speakers, which tend to be precise rather than expressive. 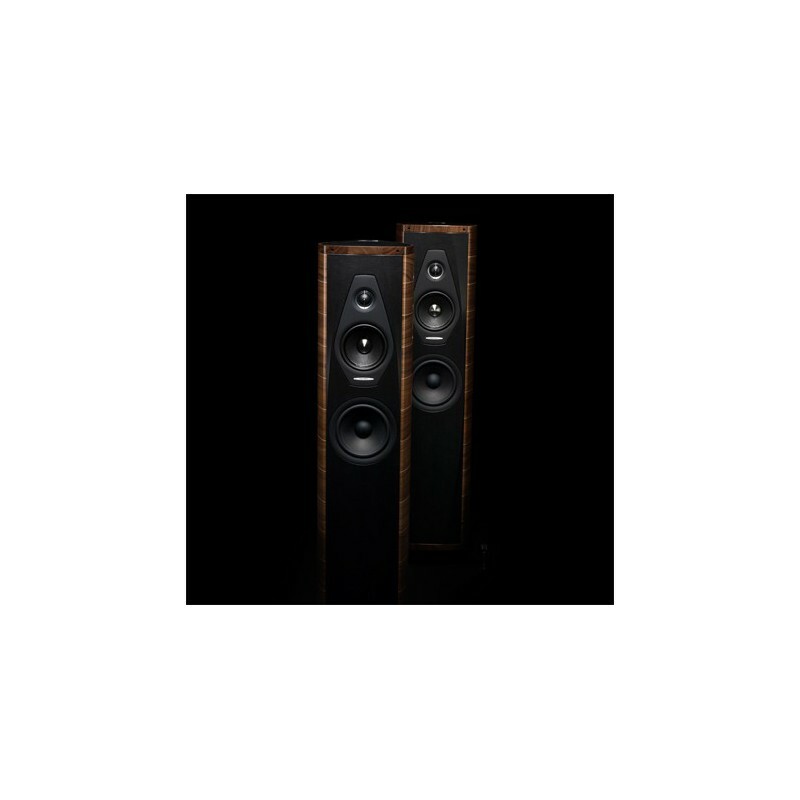 Despite their definition and presence, they do feel more at the mercy of the quality of the recording than their competitors, but never at the expense of musicality. 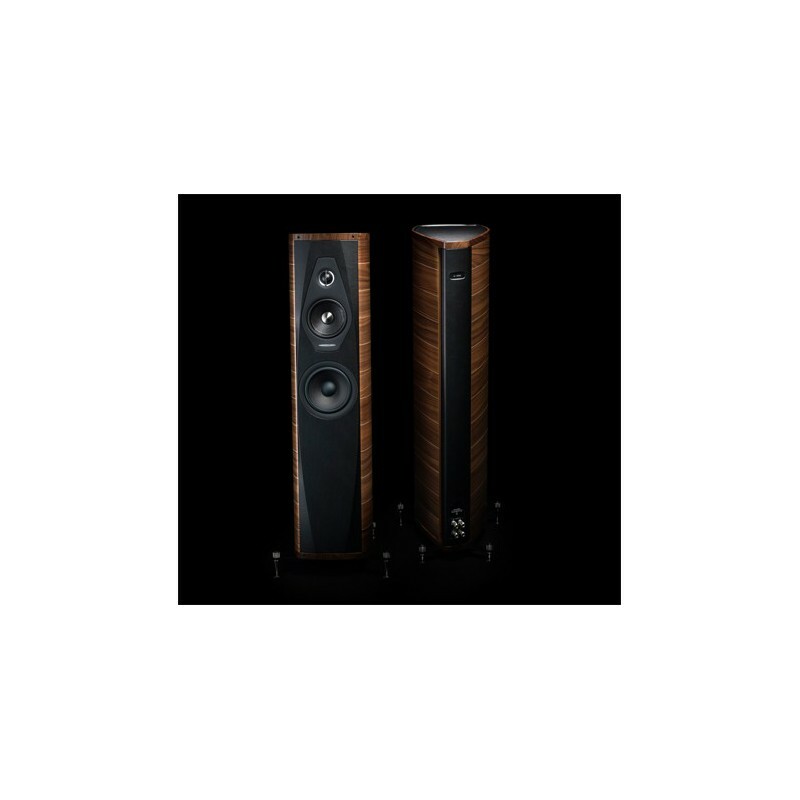 The Olympica II speakers are one of the very best products ever created by Sonus Faber! They are a joy to look at, listen to, and just own! They absolutely do justice to the brand’s founder, Franco Serblin, and all his colleagues. An uncontested and indisputable triumph!